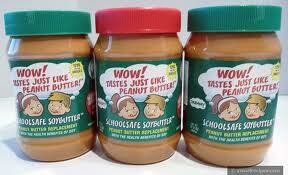 Smart Allergy Friendly Education: Peanut-Free Peanut Butter - Does this exist? Peanut-Free Peanut Butter - Does this exist? butter and jelly just been declared NOT just a NO-NO in your home, but OFF LIMITS FOR FEAR OF DEATH?! And now, you're looking for a peanut-free peanut butter. Bad news. It doesn't exist. Great news. There are some fabulous options available! 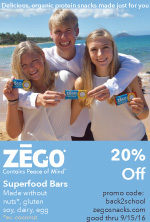 Even better, is that all of these products are also safe for our nut-free, egg-free and dairy-free meals. Some are even gluten-free! Here are links to three of my favorite peanut-free, tree-nut free peanut butter alternatives, WowButter, SunButter and Biscoff Spread. #2. 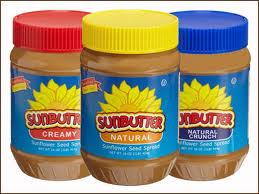 SunButter This sunflower butter is my daughter's favorite. She loves the small 'on the go' packages she can throw in her backpack. They are great for lunches too. This gluten-free, peanut-free, and tree-nut free alternative is delightful! Managing a soy allergy and not sure if this option is for you? 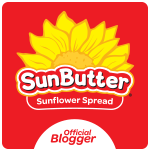 I've included this customer service response regarding, Soy in the SunButter facility , from one of my favorite SunButter employees, Elizabeth! Hope this helps you to make a better educated decision. 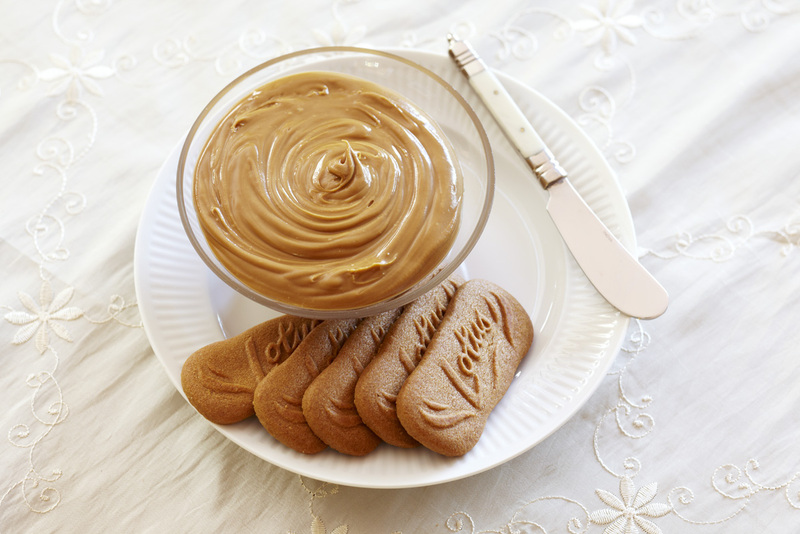 Do you still believe you CAN'T live without your peanut butter? Bet you can!